French Polishing Video Watch a YouTube clip of French polishing in action and learn more about the technique. What is Shellac? 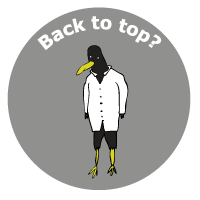 From the tree to the beetle, from Shellac to polishing and even in your belly!... This PDF explains it all. French polishing, the very name intrigues me with a great deal of curiosity. Curiosity for this long lost art that has been forgotten by many. Curiosity for what the French had to do with it. Curiosity for the patience involved. It was the same the same curiosity that lead me to take a temporary job as a French polisher at one of London‚Äôs finest hotels. I quickly became fond of the artistic aspects of the trade; touching out missing pieces of wood with natural pigments on the end of a squirrel haired paint brush. Experimenting with colours and tints and stains to match a wide spectrum of colours. Temporary soon became permanent and the skills I gained are a major influence on the work I have completed to date. Clients include Lanesborough Hotel, Great Eastern Hotel, British Museum, Linen Hall, One Restaurant and Bymark Restaurant. 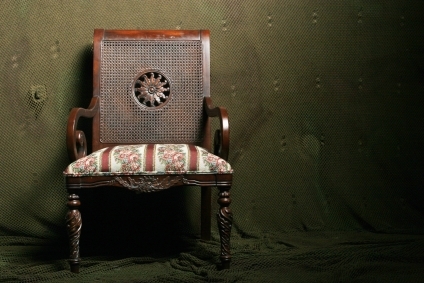 Chairs, the most challenging piece of furniture to design, make and finish well. My favorite piece of furniture. 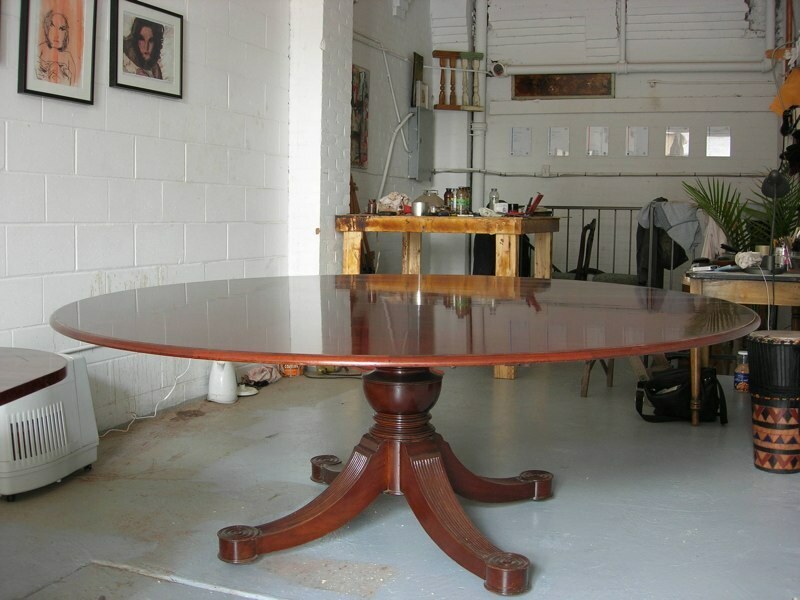 Round Mahogany table French polished by hand. 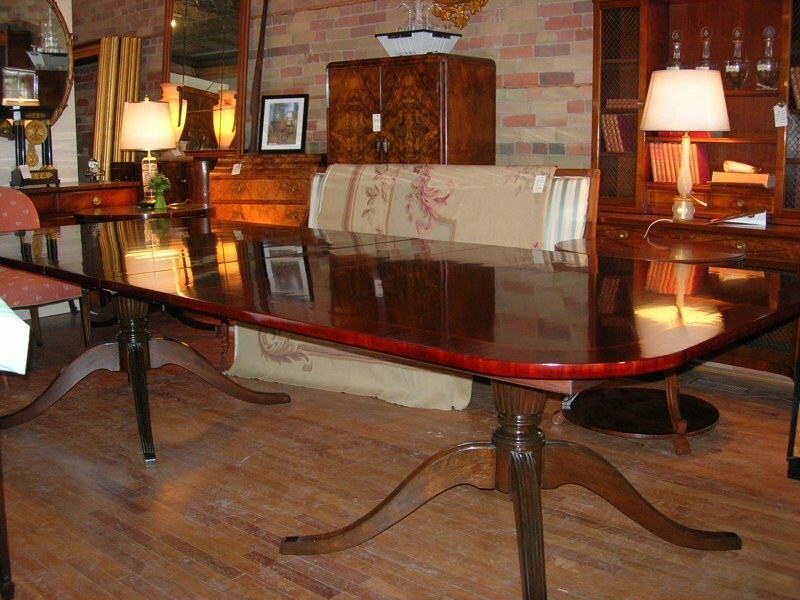 Mahogany dining table with banded leaves hand French polished. 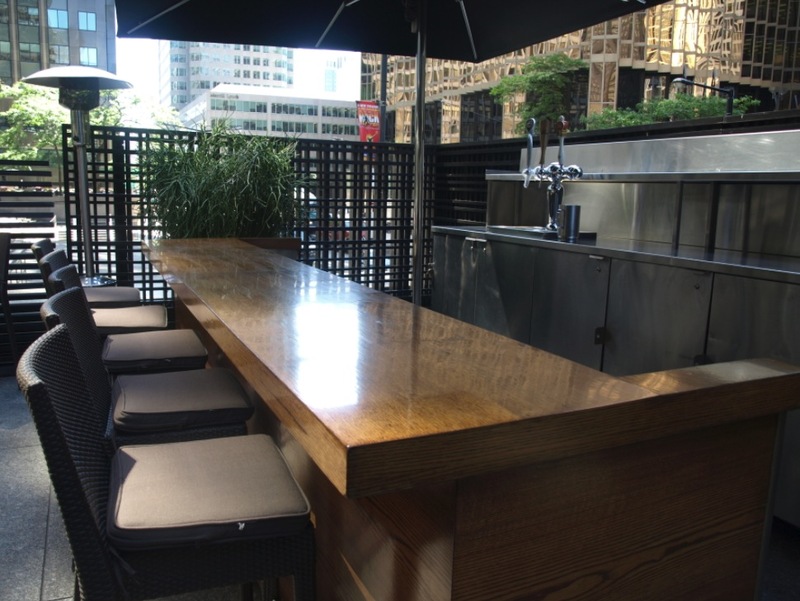 Bar refinished by hand at Bymark Restaurant, Toronto. The Masonic Temple underground the Great Eastern Hotel, London. 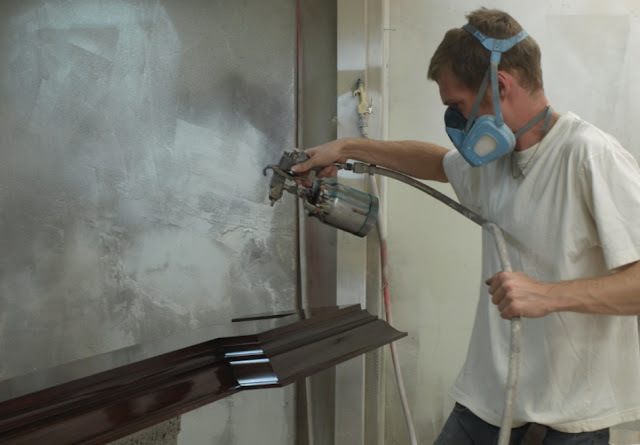 As well has being fully trained in traditional methods, I am a qualified spray finisher too. A website like http://www.laguiole-french-knives.com will provide you with the highest quality in the industry.